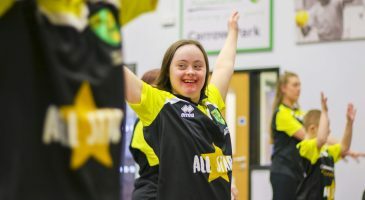 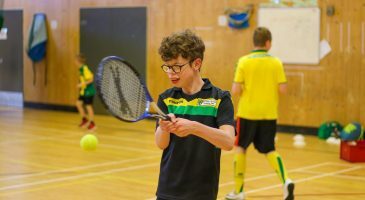 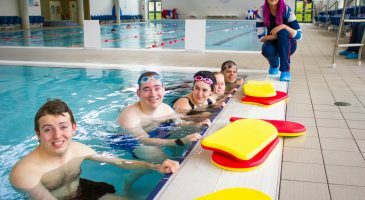 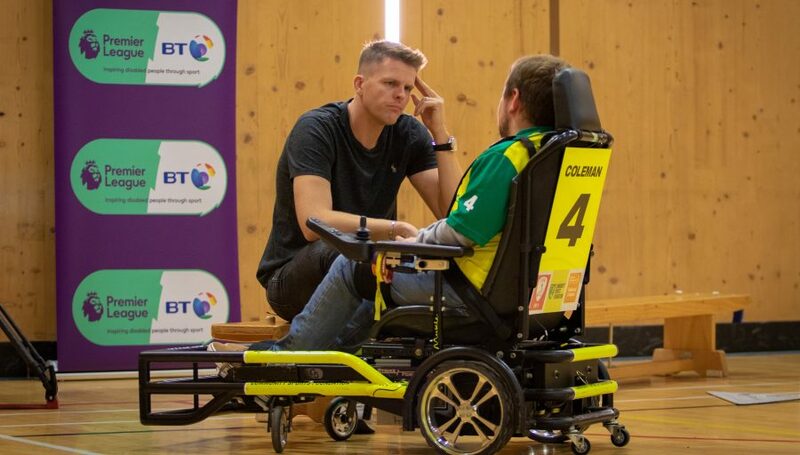 We help over 38,000 people every year achieve their goals through sport, supporting some of the most disadvantaged, disabled and talented people across Norfolk. 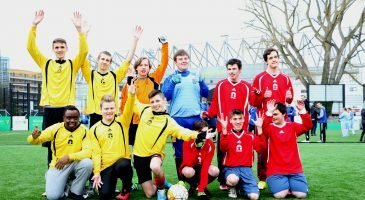 The Foundation's vision is to help people achieve their goals by delivering quality, innovative services through football and sport. 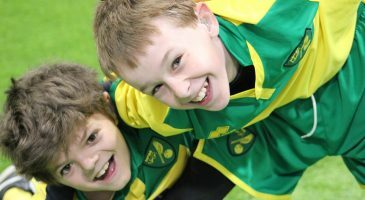 Norfolk-wide courses for kids aged 2 and up can now be booked. 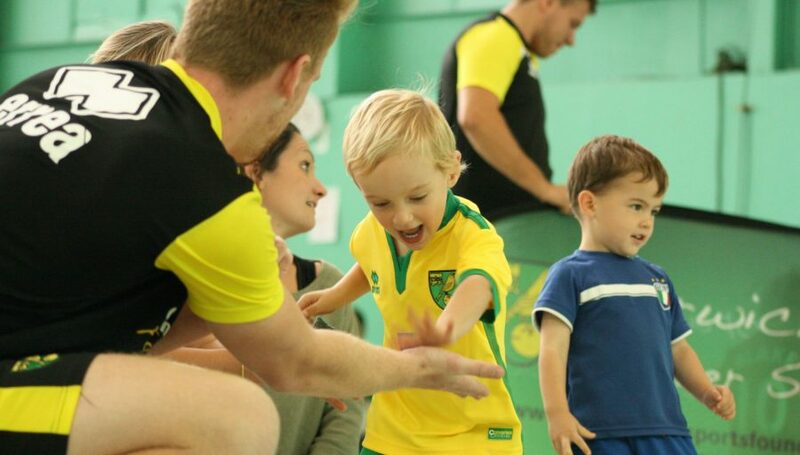 Mini Kickers, Soccer Skill Centres and Sporty Tots return to venues in the New Year! 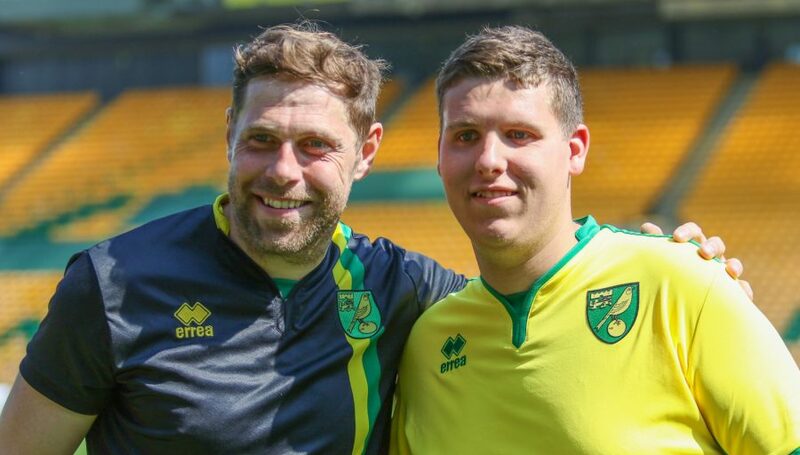 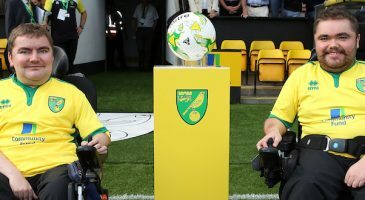 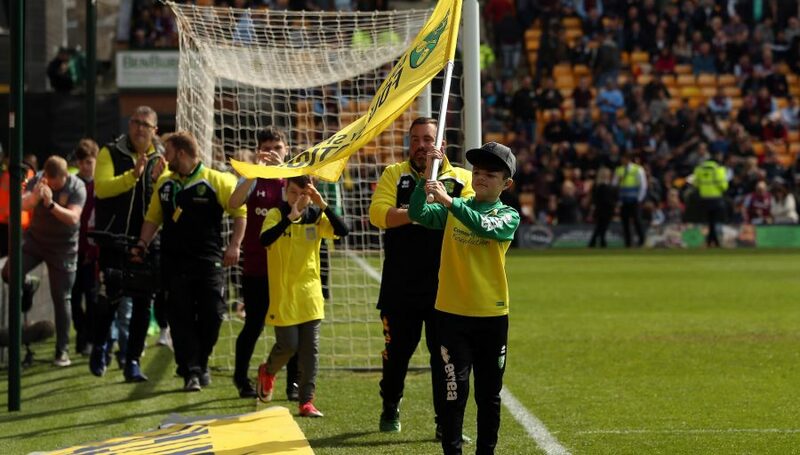 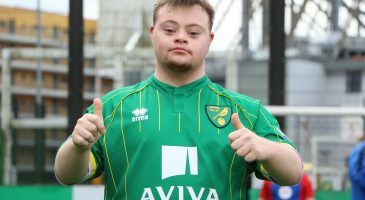 Live out your dream of playing alongside a Canaries legend on Carrow Road’s hallowed turf with the Community Sports Foundation’s ‘Canary Legend Eleven’ match. 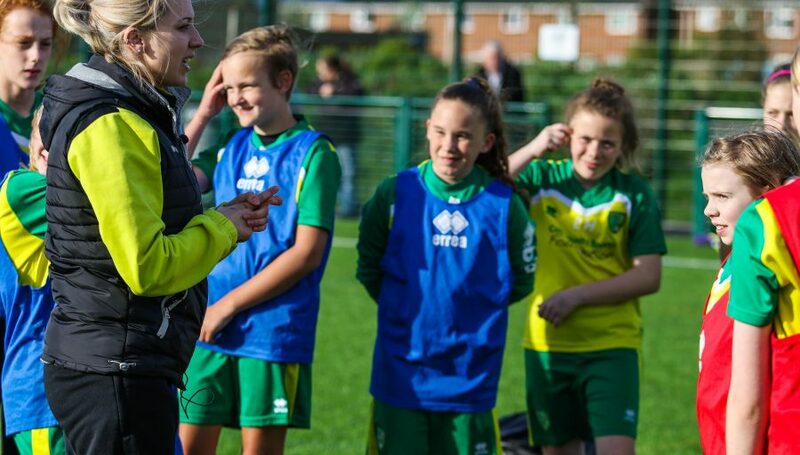 Have a look at our vacancies section for the latest opportunities to join our team!